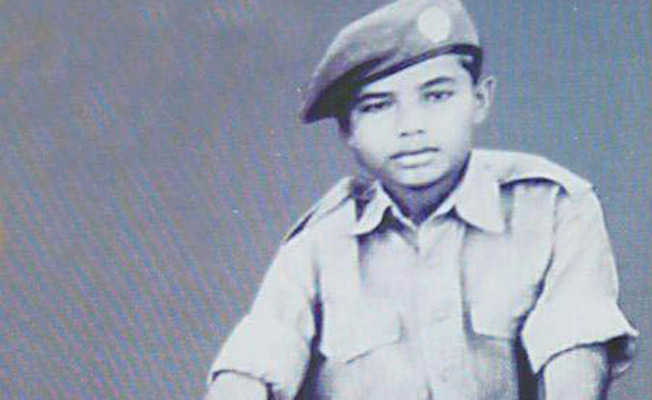 - Mr. Modi is a public-spirited person since childhood. - Mr. Modi was always favourite of Hindutva religious treatise. 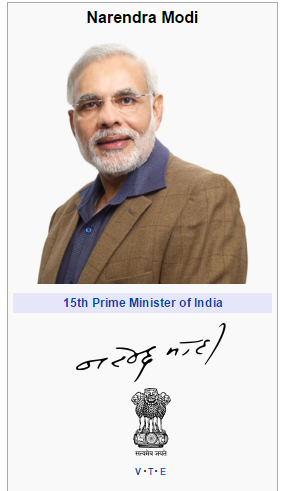 - Mr. Modi is very curious to writing poem during his leisure time and he also published some books written by himself. - Mr. Modi love in photography. - Mr. Modi does not smoke, does not drink. Mr. Modi is a completely vegetarian. - Mr. Modi sleep maximum 5 hours a days and He wake up early morning around 5:30AM. - Mr. Modi love to Technology and He use technology each and every day to update you and himself.